WinShape Camps for Communities is a day camp that provides a professionally trained staff to create the most fun and meaningful experience for completed Kindergarteners through 8th graders. Whether your kids like soccer or science, there is something for everyone. 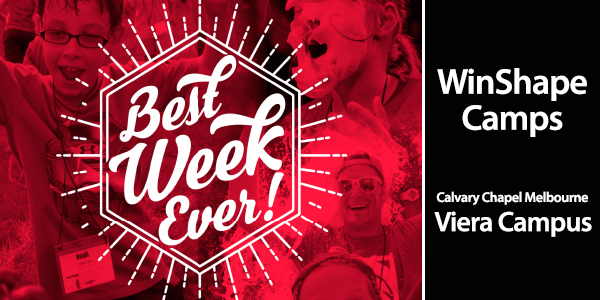 WinShape Camps for Communities combines sports, recreation, arts, Bible study, and worship into one unforgettable week. Camp is almost full, so be sure to register your kids today! If you have questions, please email Mary.